Many of you have been waiting way too long for the third book in my “Dream” series. Well, you don’t have to wait much longer! 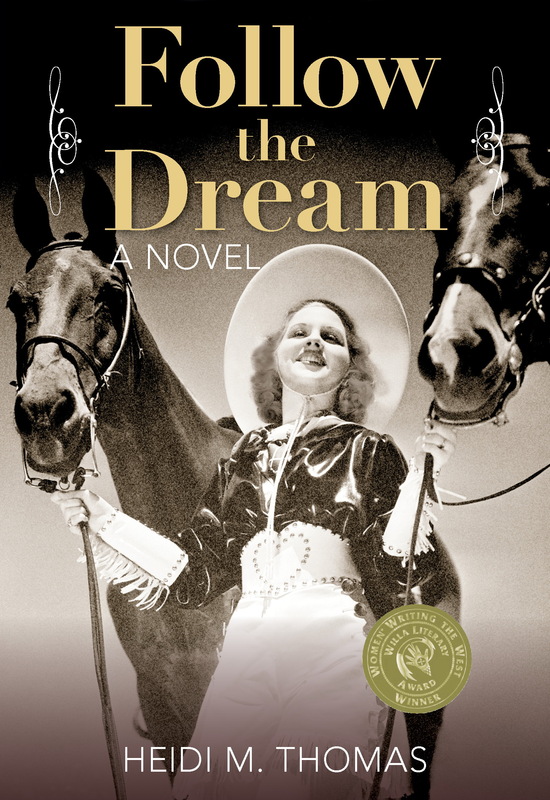 Dare to Dream is scheduled for release May 6. Synopsis: Montana cowgirl Nettie Brady Moser has overcome seemingly insurmountable obstacles on the journey toward her dream of being a professional rodeo rider. In the 1920s she struggled against her family’s expectations and social prejudice against rodeo cowgirls. During the Great Depression, marrying Jake Moser and then raising their son took priority over rodeos. And then she was devastated by the death of her friend and mentor in a rodeo accident. 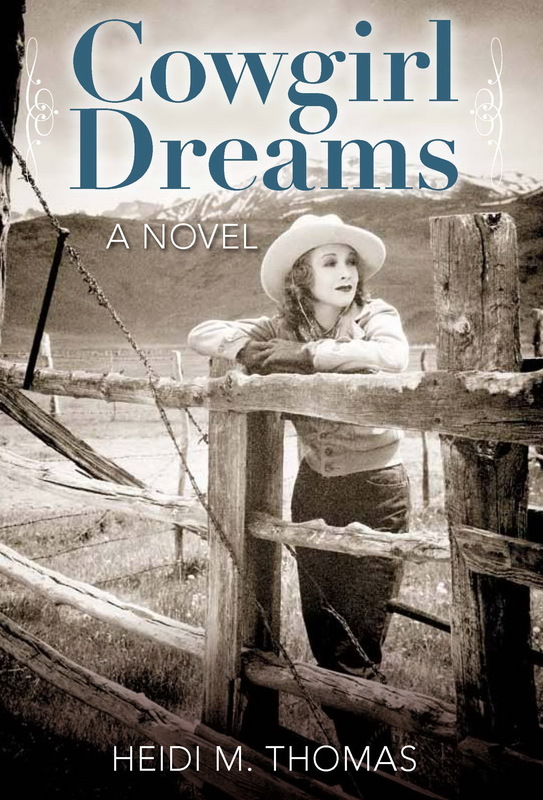 Cowgirl Dreams and Follow the Dream will be re-released by my new publisher, Globe-Pequot/Twodot Press, at the same time, with a new look! 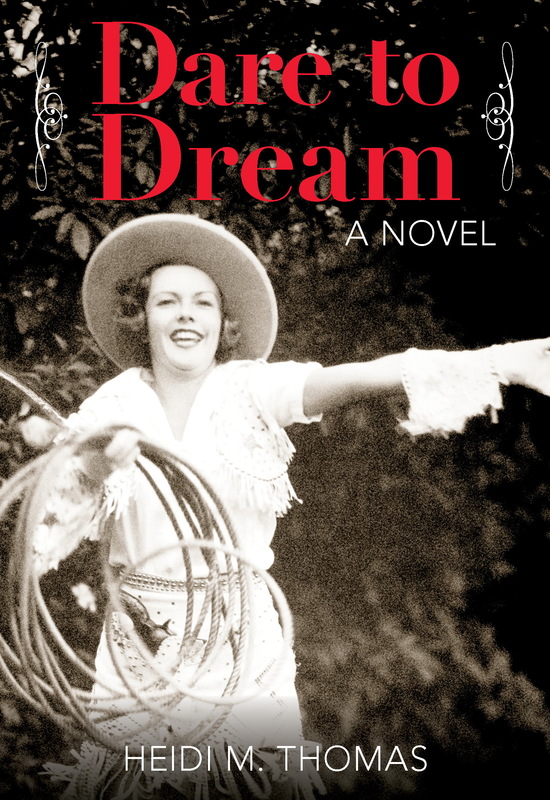 You can pre-order Dare to Dream from my website, and you can still order original copies of Cowgirl Dreams and Follow the Dream at a discounted price. 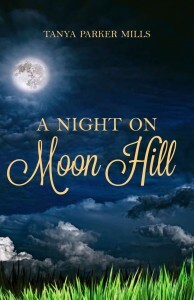 Tanya Parker Mills is the author of A Night on Moon Hill, a 2012 Whitney Finalist. I was privileged to meet her at a writers conference recently, bought her book, and was immediately caught up in the story. It kept me riveted until the end. Synopsis: Swimming is Daphne’s one refuge—until the night she finds a body in her pool. University professor and renowned author Daphne Lessing has never felt at ease in society. But a disturbing occurrence in her once calm and controlled existence suddenly unearths events from her past and thrusts an unusual child into her life. Ten-year-old Eric has Asperger’s syndrome and is obsessed with fishing and angels. Soon, Daphne finds herself attached to him—and faced with a choice: Does she leave him and return to her solitary, ordered life, trusting others to do right by him, or does she allow this bright child to draw her into the world she has tried to shun? And what about the man that came into Daphne’s life with Eric? Will she be able to shut him out as well? Welcome, Tanya. Tell us where the idea for this story came from. I noticed on a walk around my neighborhood in Southern California several years ago that more than a few gates to backyard pools appeared to be unlocked and it got me thinking how easy it would be for someone to sneak in for a free swim during the day while the owners were at work. At first, it was going to be a short story with the trespassing swimmer making a shocking discovery, but then I saw that I could weave it into a larger tale involving Asperger’s syndrome—something I wanted to throw more light on because of my son’s diagnosis at age six. Eric was really inspired by my son. I didn’t really feel I was a writer until I finished my first draft of my first novel, THE RECKONING. Up to that point, I’d piddled around with poetry, lyric writing, and magazine and news articles, but once I’d created a whole story, complete with character arcs and subplots, a whole new world opened up to me in terms of expectations for myself. What or who are your influences for your writing? My first influence for my writing came from my father, an author himself. He only ever self-published, but he showed me that it could be done and he believed in me. As far as authors I look up to most, I would have to say Barbara Kingsolver for voice (what she did in The Poisonwood Bible with all those different voices was amazing) and Charles Frazier for description. I’ve always been attracted most to literary fiction and particularly when it’s historical. That’s what I’m eventually aspiring to. You have published another book, The Reckoning, winner of the 2009 Indie Book Award for Multicultural Fiction and the 2010 Writer’s Digest International Self-Published Book Award for Mainstream/Literary Fiction. Tell us a little about how that book came to be. I had long had an idea for a coming-of-age type novel set in Baghdad, Iraq based on my own childhood, but I could never seem to find my way into it. Then I attended my father’s writing group with him one weekend and, challenged by him, I decided to try my hand at their writing prompt that day: Write something that includes two true things, one false thing, and throw in a crazy relative. Believe it or not, what I came up with was pretty much the beginning of THE RECKONING (minus the crazy relative), and when his group responded so well to what I had written, I knew I was on my way. This was only three months before the U.S. invaded Iraq, so I wrote that first draft quickly, determined to get the story done about the time of the invasion and use the facts of our attack in the end of the story. By this point, it was no longer a coming-of-age story, but rather a tale of how a grown American woman comes to terms with events from her childhood as the U.S. prepares to bomb Baghdad. I read all kinds of books. Right now I’m in the middle of a middle grade novel, “Savvy,” but I’ve also recently finished an historical look at the building of the St. George Temple. I love to read biographies and histories (I recently read a history about the Arabists in the C.I.A., which quoted my father), but mostly I turn to literary fiction and historical fiction. One genre that has never appealed to me is romance, though I’ve come across one or two recently that defied the stereotype and I found worthwhile. Another genre I don’t care for is Horror. I used to indulge in WWII spy novels for what I called my “junk reading,” but I don’t have time for much of it anymore. I do like the action, adventure, and suspense. What do you find challenging in writing? (And/or) what was the hardest part in writing your books? My biggest challenge in writing continues to be forcing myself to get going on it on a daily basis. Second to that is doubting myself and whether I truly want to get on what I call the “publishing treadmill” where you then have to produce at least one book a year. I’m a very slow writer (perhaps another reason I admire Barbara Kingsolver) and don’t like to hurry the process. What has been the most surprising thing you learned from creating your books? I’ve been most surprised to find a higher power, if you will—a muse, or divine intervention, even—guiding me and leading me toward the story’s end. Something will occur to me, I’ll put it in the story, and the next thing I know, it has shed a whole new light on some other aspect of the story or led me down an entirely unexpected path. I experienced that a lot in my last book. Yes, I’m doing a final revision on a middle grade fantasy—the first in a series, I hope. I’m nervous because it’s quite different from my other two books, and I’ll probably end up publishing it under a pseudonym. Still, even though it’s fantasy, it’s grounded in reality and it fits with THE RECKONING and A NIGHT ON MOON HILL because it’s fiction that bridges cultures. Given my childhood and background overseas, that’s always a priority for me. I’m probably going to show my age here, but do you remember when all you needed to be a freelance writer was a typewriter or a word processor, envelopes and, if you were high-tech, an e-mail account? I only ask because apparently, according to what you can see on the internet and in writer’s magazines, you couldn’t possibly be a writer today with such basic equipment. To succeed in today’s competitive world, to be a better writer faster, you need specialist writing software, writing apps for your smart phone and tablet, and subscriptions to members-only guaranteed jobs sites and calls for submission sites. But I ask myself, is any of this really necessary? Some new writers seem to think so. A young woman approached me recently and said she’d love to get into writing but couldn’t afford all the specialist writing software and apps she’d seen advertised. I told her you don’t need all that to be a writer. The basics haven’t changed. Just because technology exists doesn’t mean it is the only or best way of doing something. 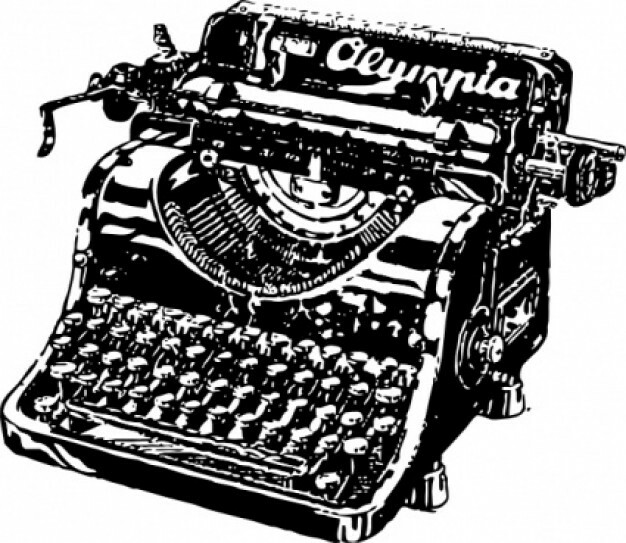 Tiffany Jansen’s article below shows us that you don’t actually need tech to be a writer, and that quite often, old school is not only cheaper but also more reliable too. Now I’m not for one minute suggesting going back to the days of posting query letters with SASEs and IRCs. Email queries are one of the small wonders of a modern writer’s life that I, for one, will forever be grateful for. Similarly, I love being able to research writer’s guidelines online, rather than send off for them. I also find it much easier to get a feel for potential new markets by visiting a website and reading articles online rather than buying several copies of the print magazine. But surely, there are still so many aspects of a writer’s life that could be done just as well, if not better, the ‘old-fashioned’ and, dare I say it, cheaper way? For example, do we really need to use our phones to make notes, to plan our writing? Instead, might I suggest a cool old-school alternative called The Notepad? The Notepad is a flexible, highly portable writing aid. It comes in a variety of sizes suitable for most pockets and bags. Ordered minds can opt for a lined variety to keep their thoughts and musings in order, whereas for more creative, mind-mapping types, a plain paper option is available. The Notepad can be used with a choice of input devices – the pen or the pencil. The pen is for those who like to keep a definite note of their thoughts, whereas the pencil is better suited to those who prefer to self-correct as they write, as it is compatible with the word remover known as the eraser. Likewise, do we really need apps to teach us how to write like Hemmingway? Or writing software to teach us how to structure stories, create narrative arcs and create memorable characters? You could try the cheaper, old-tech way of doing it. With a book you can study how any writer of your choice formed sentences, created characters and wove plots. A book is a portable device that enables you to learn from the great writers whenever and wherever you want. Simply read the words of the writer of your choice and think about how they did what they did. This amazing knowledge transfer system can be used anywhere and is now even available on tablets and smart phones. Finally, if you really want to improve your writing skills, forget the super-duper Writer 3000 software and try this old-fashioned and inexpensive tip: practice. Write regularly. Write by hand or on your computer. Any blank surface will do. Actually, the less distractions the better, as you then have no option but to write. My young wannabe writer friend didn’t sound too convinced by all this old-tech, but I told her she had nothing to lose by trying it. Personally, I’m glad we have the internet and the advantages it brings – grammar guides and exercises, calls for submissions, access to experts and research via easy to use search engines, etc. But I’m also glad I started writing when things were less high-tech and so was my bank balance. This article is reprinted from Writing-World.com. Dawn Copeman is editor. “Why do you write?” Most authors hear that question or its near relatives—“With the market so impossible, why on earth do you keep at it?”—over and over and probably ask ourselves that every time we spend a day marketing. I’ve heard a dozen answers, none much more satisfactory than “Just because,” and I don’t suppose my answer is much better, but I can’t resist trying. So here goes. I see a woman in the distance, her hair flowing in the breeze, standing where I am, in the meadow above the sea. Dreamy, floating on air. When I get home and take pen in hand (not really, but computers sound so mechanical), I enter into her sense of unreality, which I share, and discover she’s from Minnesota. At this point, she emerges from me, Chicago born, with an enduring sense of incredulity at having landed on the Santa Barbara coast. But once I name her, she acquires her own destiny and I drop away. I don’t know how this happens. I recognize some elements of her story as transformations of my own experience much as we recognize dreams as arising from our hopes and fears. Such transformations are the magic of the unconscious, not to be interfered with. She is Myra and her world is about to collapse. This became HOME FIRES, the novel that was released in December, 2013. Let her go, and she will take me places my conscious mind never dreamed of or even wanted to go. I saw one heroine heading for adultery, and my conscious mind rebelled. I stopped writing until I gave in and gave her her head. In HOME FIRES, the surprise was of a different, and more amazing, sort. Myra, torn apart by her husband’s infidelity, mortified at her own willful blindness to it, retreats to her art studio. Here she is. Myra turned on the light, finally, and stared at the print run, which was, in fact, complete, and she was in no mood to mat either prints or watercolors of sea lions playing in the surf, tide pool creatures, clouds of silver-winged plover—scenes from a life that had vanished. Instead, she taped fresh paper to her drawing board, and soon an oversized hen with disheveled feathers and long scrawny neck appeared from the point of her pen. “Matilda. That’s surely your name.” She smiled, as she cast the day’s shame and humiliation onto the paper. If Matilda wasn’t art, so what? She brought laugher. “You need company.” She laid the chicken aside and took a fresh sheet. A porcupine. Eyes narrowed, he was calculating the distance to a heron who stood nearby, his long beak in the air. Alphonse. That was the heron. And the porcupine? Rufus. That would do nicely. Feeling blood flow through vessels that had been numb since morning, Myra drew out still another sheet. Quills flew, striking not only Alphonse but a gull who had the misfortune to fly by. The gull tilted and crashed, giving out a long drawn-out screech. Eustasia, Myra named her, as the gull’s squawking brought Matilda’s head, at the end of her long neck, into the picture, and Alphonse flapped his wings, knocking Rufus over as he took off. “You’re the clumsiest heron I’ve ever seen,” Matilda remarked. So there they were. An overgrown chicken with too much neck, a porcupine with lousy aim, a gull bristling with quills, and a heron with bad knees. “I think you’re going to be great company,” she told them, taping them in a row above her desk. She sat back and looked at them, her body released from the day. The adventures of The Rabbleville Varmints, as they come to be called, become an on-going strip throughout the novel. Here is my artist-friend Helen Gregory Nopson’s depiction of them. No reader will be more surprised than I was at the sudden emergence of much needed humor in this story. I assure you Myra is the cartoonist, not me. It was as though beneath the level of creativity that created Myra, another emerged. Why write, you ask? Because it’s magic. 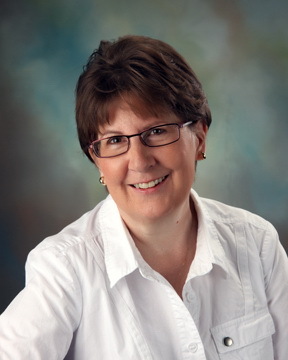 Judy was born, raised, educated and married in Chicago, and raised her family in Ann Arbor, Michigan. She went back to school as an adult and began to write, winning two writing awards from the university—one for a novel and another for an essay. 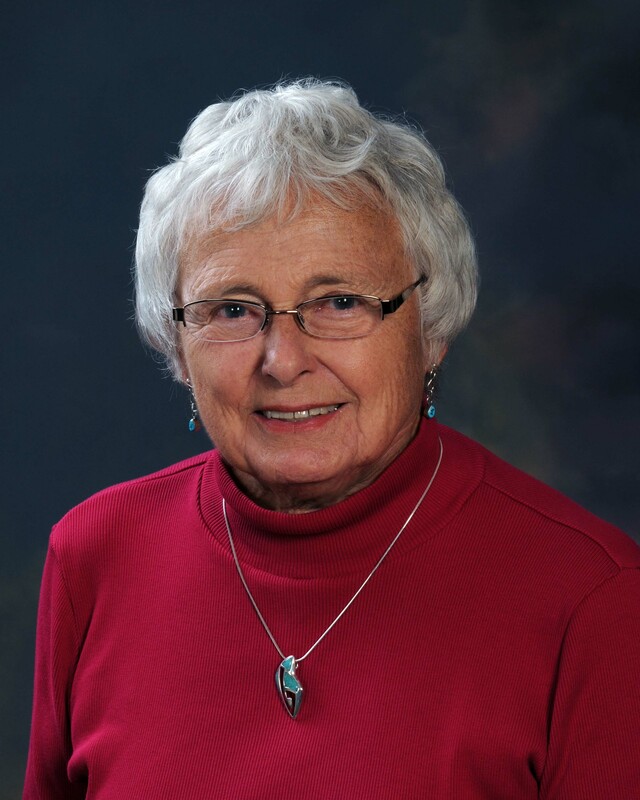 Following a divorce, she began teaching academic writing at the University of Michigan and continued at the University of California, Santa Barbara where she was active in developing career paths for non-tenured faculty. Though she continued to write fiction during those years, she published largely professional articles and, finally, a textbook (Engaging Inquiry: Research and Writing in the Disciplines) with colleague, Mark Schlenz. 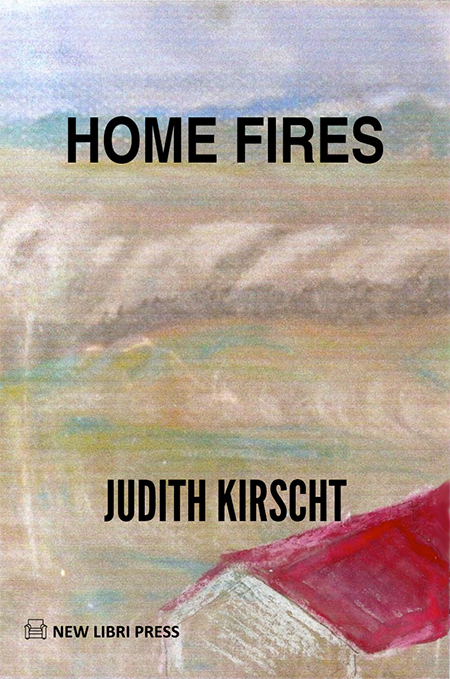 Judy has now moved to Washington State to write fiction full time and has two other novels published: Nowhere Else to Go and The Inheritors.